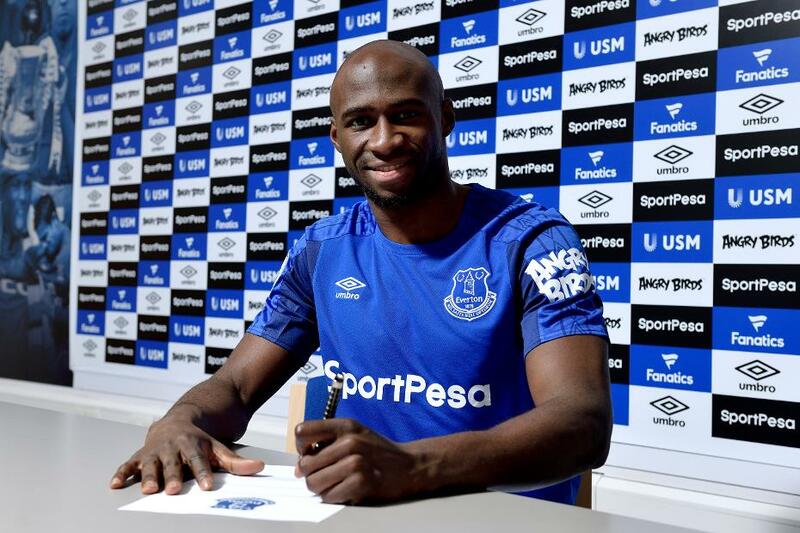 Everton confirmed late last night the signing of centre-back Eliaquim Mangala on loan from Manchester City. The 26-year-old has played nine times for Pep Guardiola’s Premier League leaders this season, and will spend the rest of the campaign at Goodison Park. "I want to bring my experience and all my energy," Mangala told Everton's official website. "I am fresh and fit and very motivated – and I am very excited about showing my qualities here." Everton are next in Premier League action on 3 February, at Arsenal.